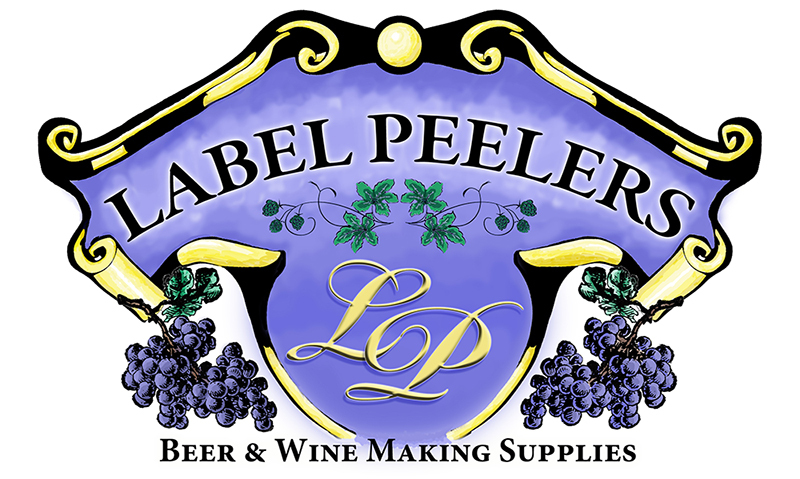 Label Peelers is offering 25% Off Site Wide with a few exceptions*. No coupon or promo code is required. That sale includes Label Peelers entire selection of hops including hard to find Amarillo and Citra. This entry was posted in Hops, Ingredients, Label Peelers on August 31, 2015 by admin.